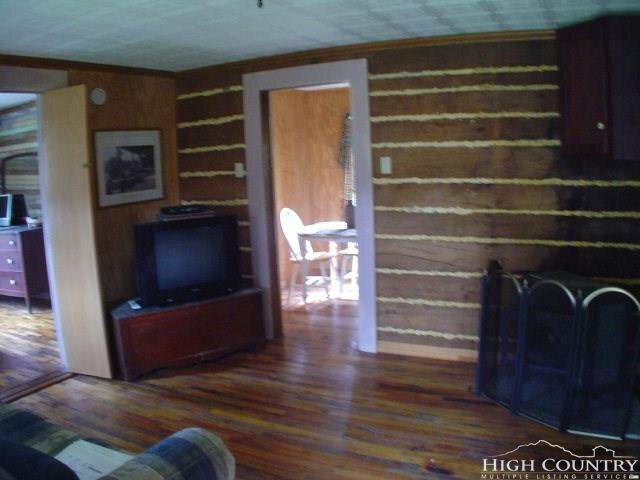 Best opportunity to have a small farm property and a cozy home between the stop lights of Banner Elk. 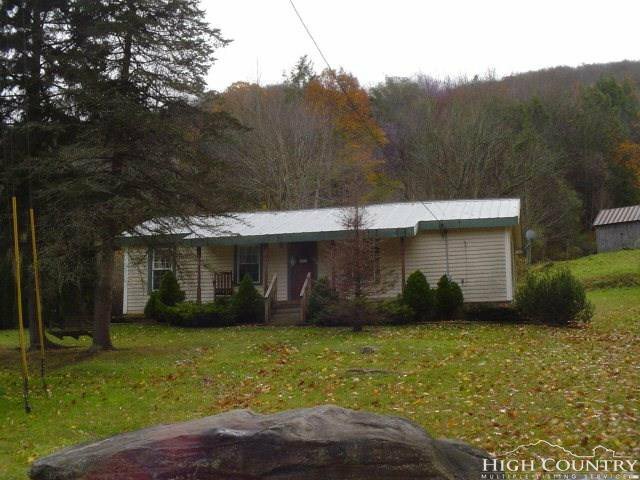 Huge views, barn, spring, and pasture set the stage for this one of a kind property in the Sugar Mountain ETJ. Horses permitted. Property is prime for 3 or 4 estate-sized lots. Wildlife is abundant. Only minutes to all of Banner Elks amenities and attractions. 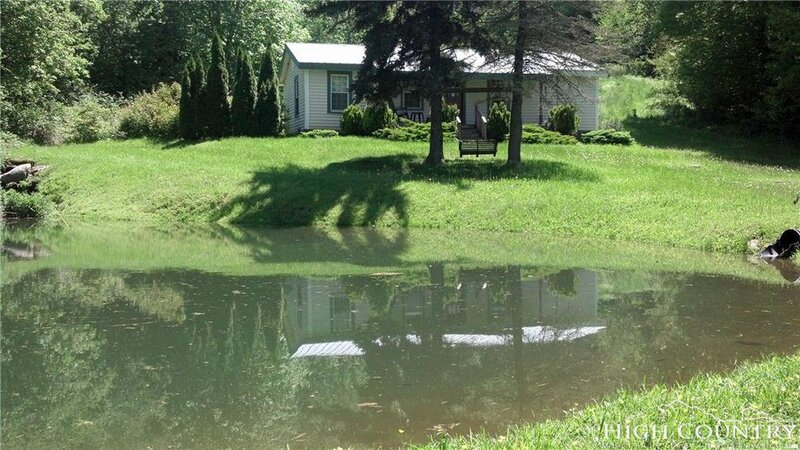 Home has small pond, huge garden area, hardwood floors. 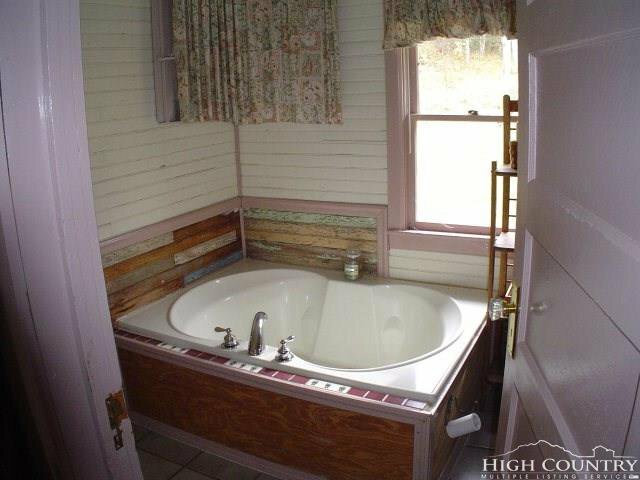 Home is a fixer-upper but property and location are amazing! Listing courtesy of Preferred Mountain Real Estate/Lacey Properties.